There’s a big whole in Dancing With The Stars this season (and in my heart, too) — professional dancer and six-time Mirror Ball trophy winner Derek Hough is sitting out Season 22 of Dancing With The Stars, and it’s safe to say that I’m not happy about it. 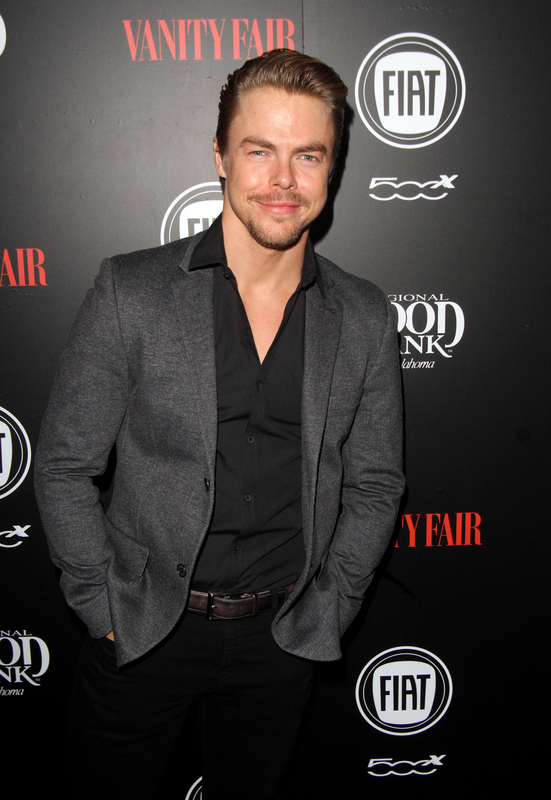 He may be taking a little bit of a break from the show, but will Derek Hough ever return to Dancing With The Stars ? Although Derek has never given an official reason for not coming back to the show, reports say it’s because he’s getting ready to be on Broadway in 2017. Derek is set to be the lead in Singin’ In The Rain , starring in the role that Gene Kelly himself originated, and he wants to take some time to prepare for his big role. It’s understandable, of course, to want to do a great job in such an iconic role (the people are paying a lot of money for those Broadway tickets, you know), but I am definitely going to miss him on Dancing With The Stars. If he’s starting in 2017 and wants to prepare until then, that means that Derek will miss at least two seasons of the show. Here’s the thing, though — Derek can never stay away too long. Derek has won Dancing With The Stars a record six times, most recently with Bindi Irwin in Season 21. All of that winning has to be an adrenaline rush, and it seems to be that Derek is a thrill seeker. He can’t stay away from Dancing With The Stars for too long — he’s too good at it, and it’s basically like the mother ship for the Houghs. It’s where he and sister Julianne both got their starts, and it’s where Derek will eventually come home too when he’s done on Broadway.